152 pages. 210x210mm. Printed in full colour throughout on gloss art paper, perfect bound with laminated card covers. There is evidence of fuller's earth mining in the Bath area from Roman times and the industry only finally ceased in 1980. Indeed, this detailed and well illustrated history of the Bath fuller's earth workings is based on papers which were discovered literally 'blowing in the wind' a few years ago, having escaped from the derelict works on Combe Down. Although this was the final place where fuller's earth was processed in the Bath area, at one time there were also mines and works at South Stoke, in Horsecombe Vale, at Tucking Mill, at Combe Hay and around Wellow. The Somersetshire Coal Canal and the Somerset & Dorset, GW and Midland railways all featured on the transport side, whilst the fuller's earth was won by traditional mining methods. 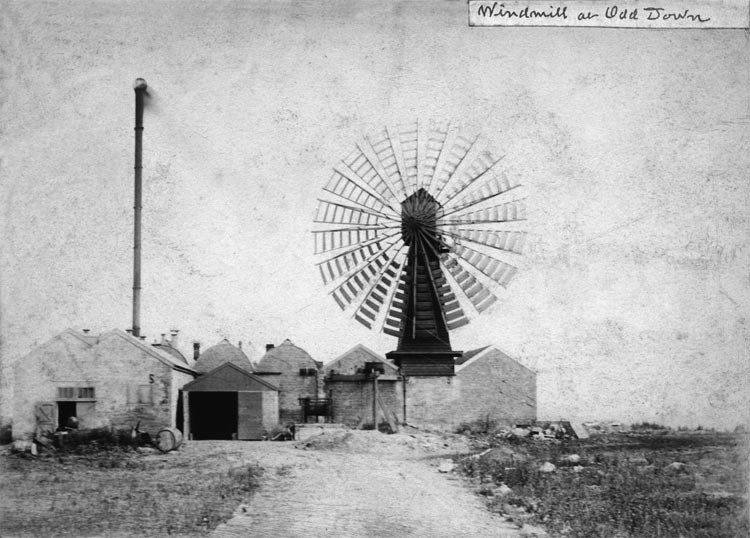 Steam and diesel engines and even a windmill at one stage provided power for the processing works. 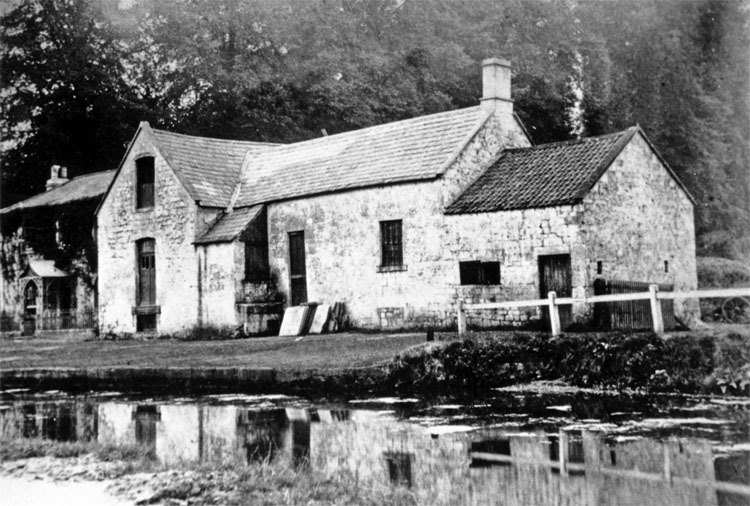 This was a multi-faceted industry, carried out largely unnoticed for nearly 200 years in the picturesque countryside to the south of the city of Bath. Few people have ever realised the importance of this obscure corner of the mining industry, or the manifold uses to which fuller's earth can be put, so this new account fills an important gap in the literature of British mining. 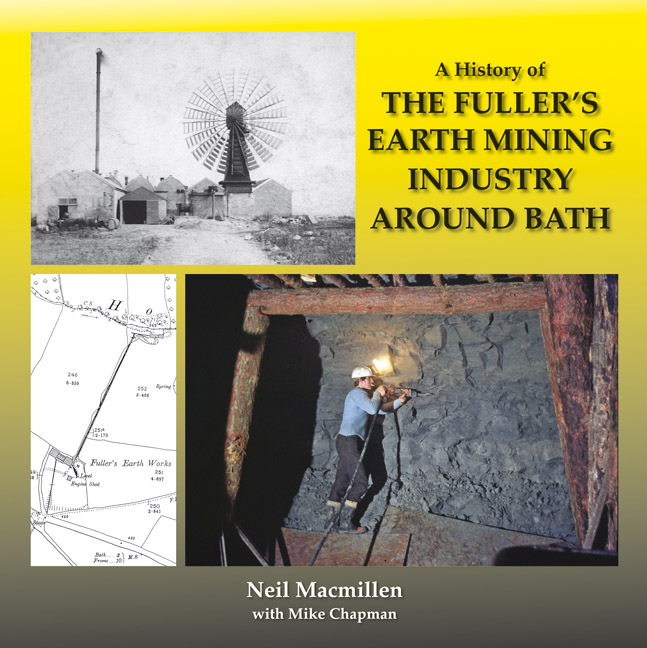 Fuller's earth is no longer mined and processed anywhere in Great Britain, so this history of the Bath fuller's earth mines and works is timely, documenting as it does another lost industry. There is still a demand for 'this useful earth' but now it is largely Bentonite from the USA.